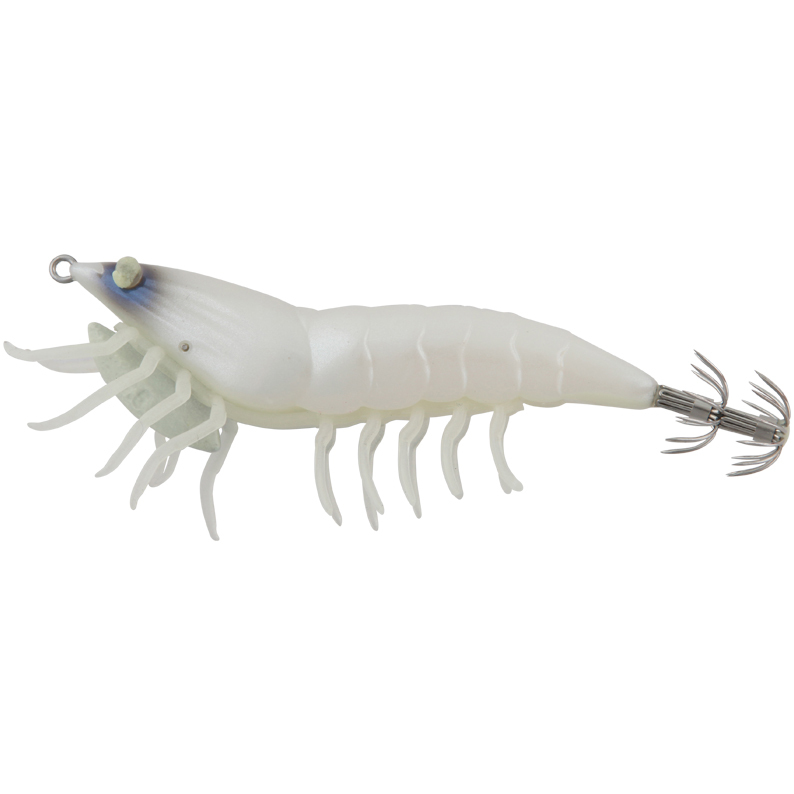 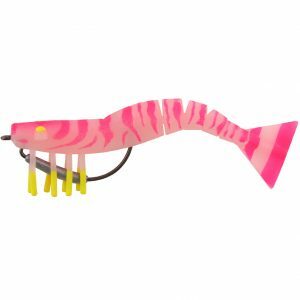 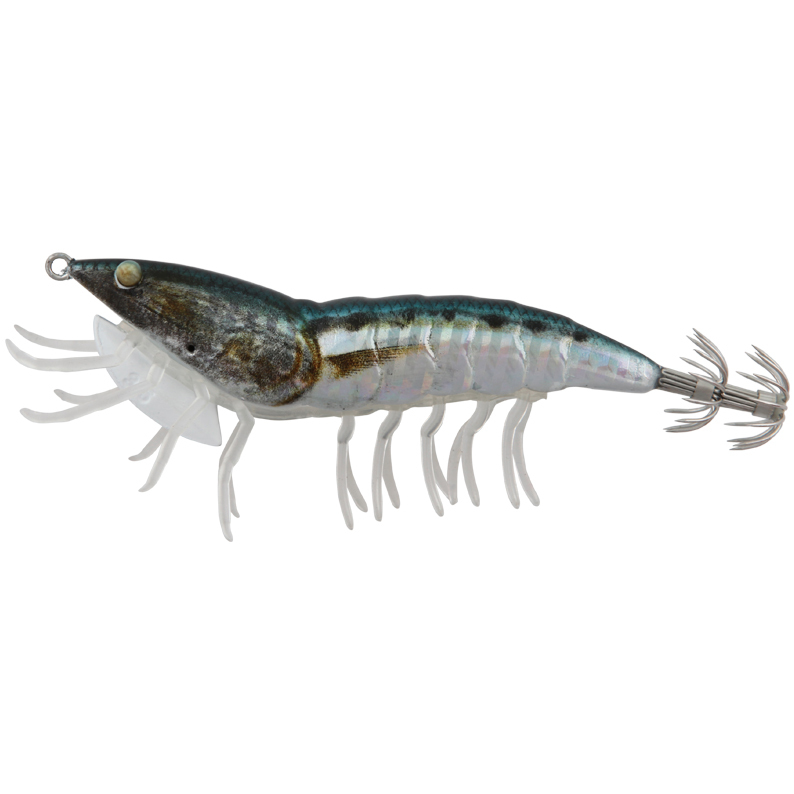 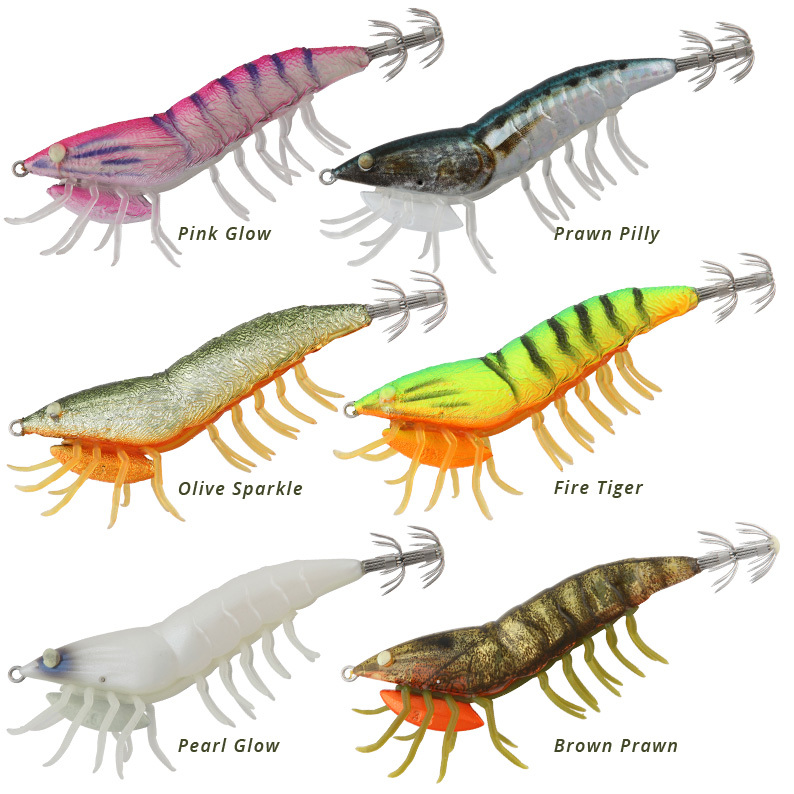 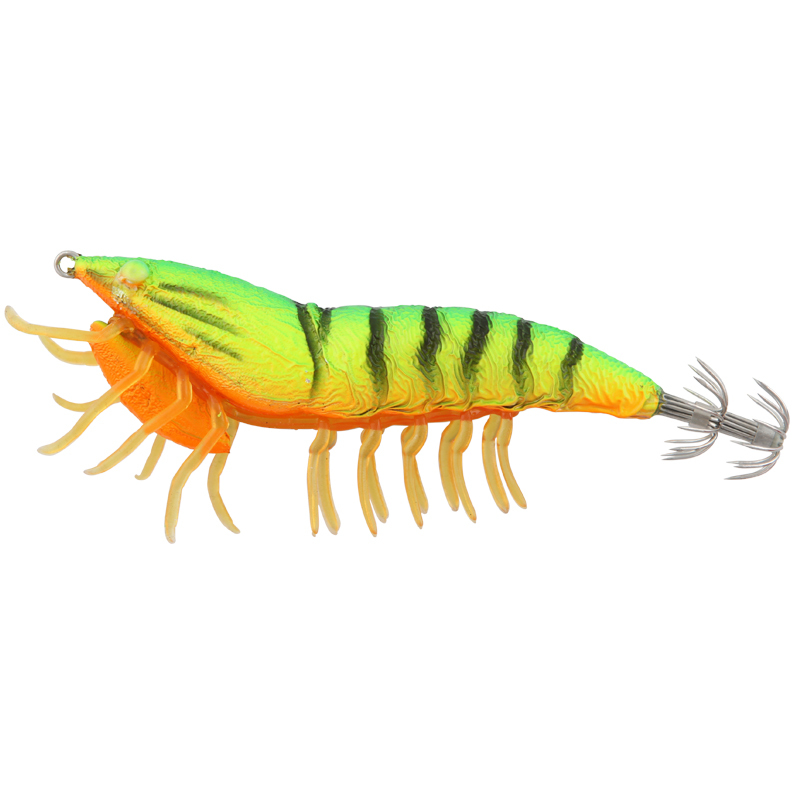 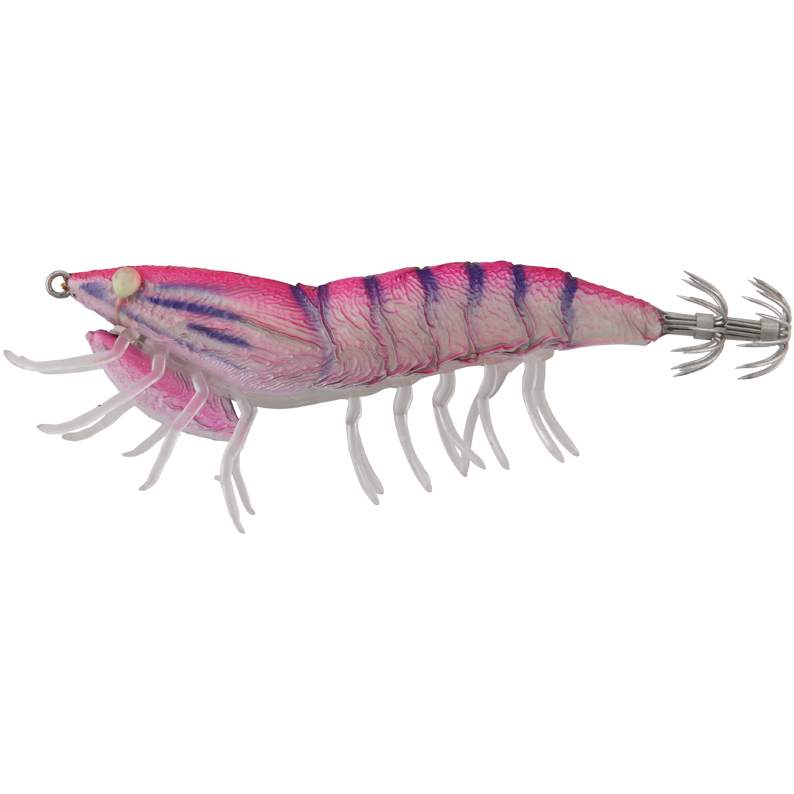 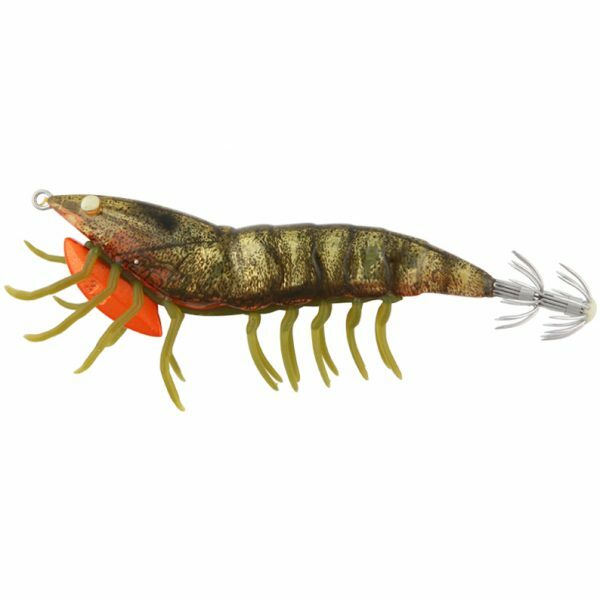 There’s squid jigs and then there is the Live Squid. 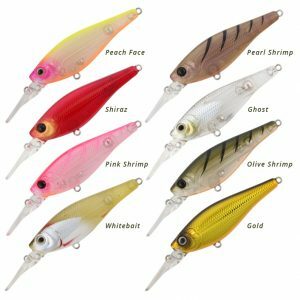 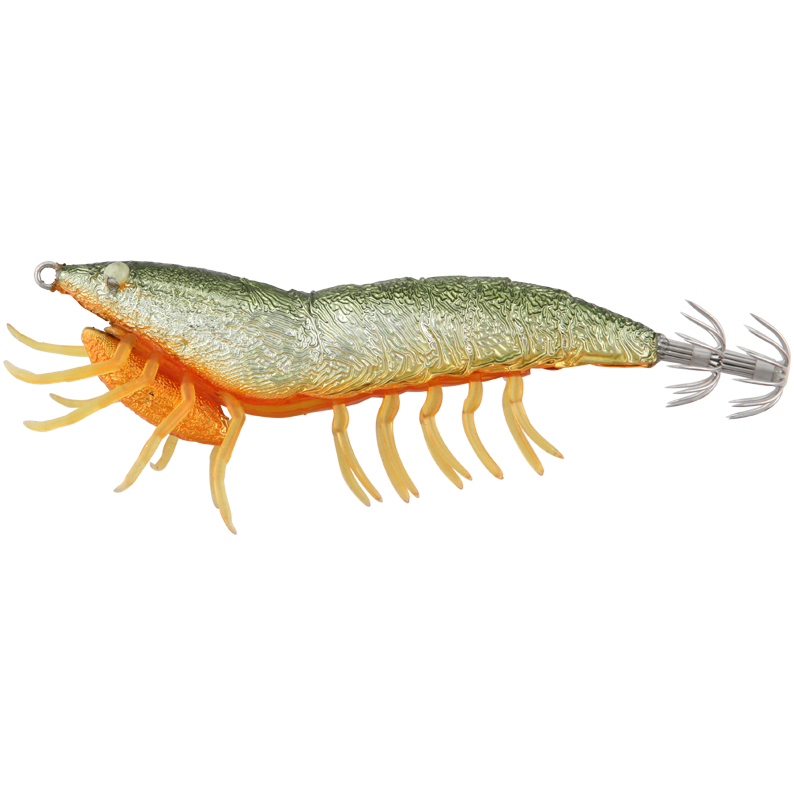 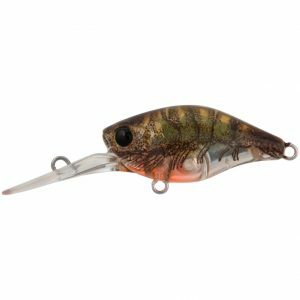 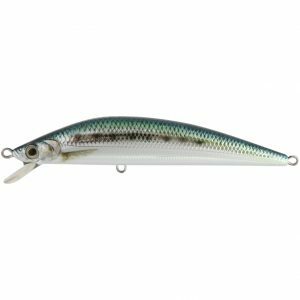 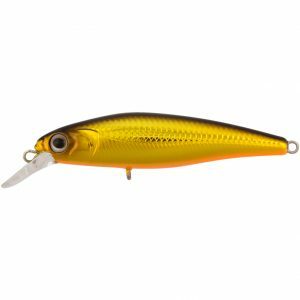 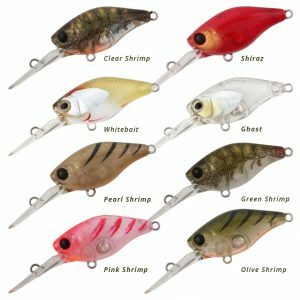 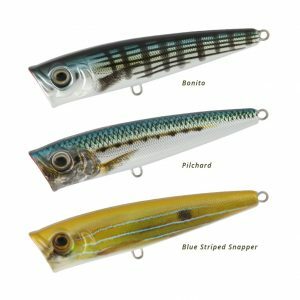 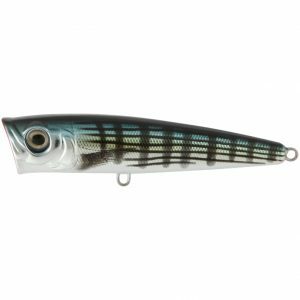 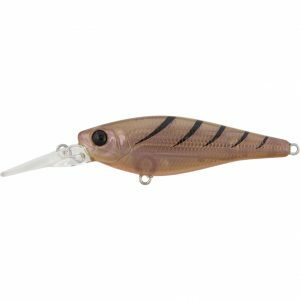 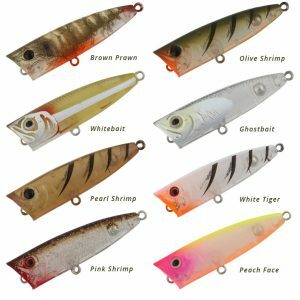 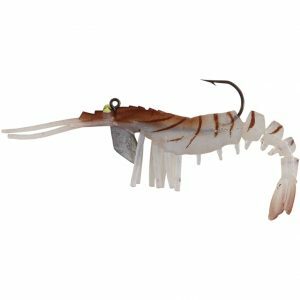 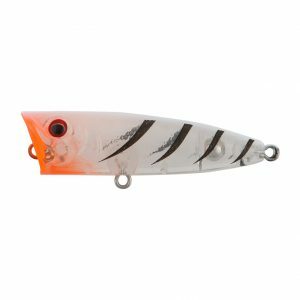 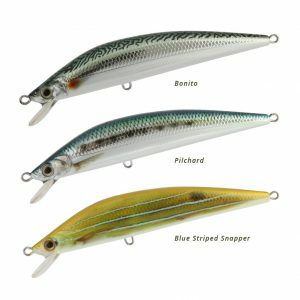 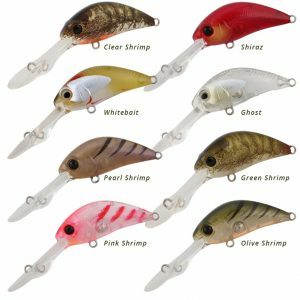 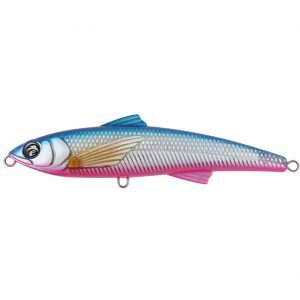 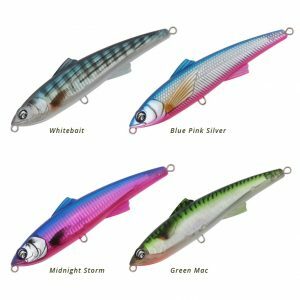 Live squid is not only a hard body squid jig its also a squid jig that is painted in a soft speckled paint finish that is as soft to touch as fabric. 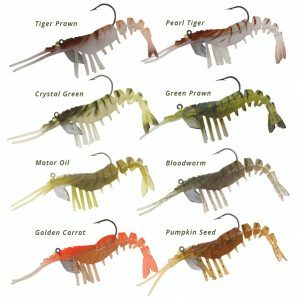 Our ultraviolet colours are an added attractant to the Live squid as well as soft touch 10X superstretch legs that are also shrimp scent impregnated. 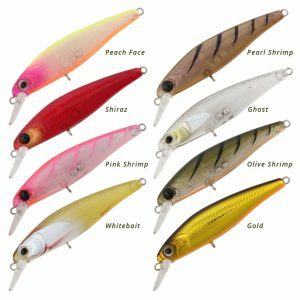 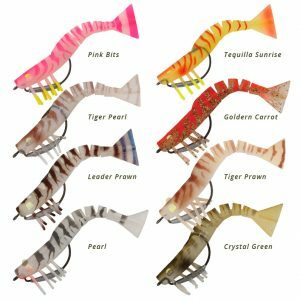 The range features 6 custom Australian designed colours to specifically target our squid in our waters.